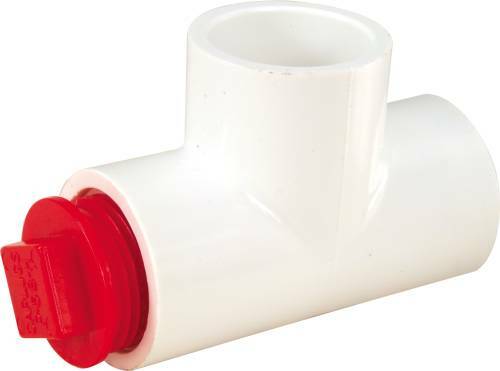 HVAC MOLDED P TRAP 3/4 IN. 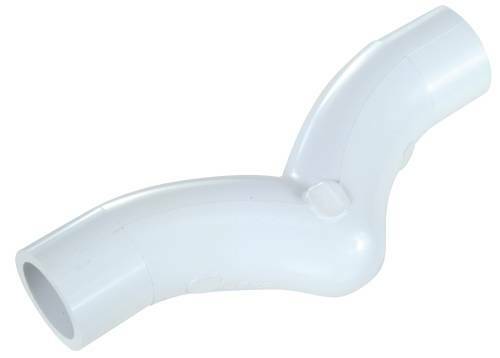 HVAC MOLDED RUNNING TRAP 3/4 IN. 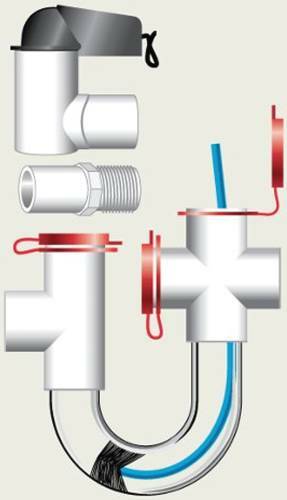 PVC CONDENSATE TRAP 3/4 IN. 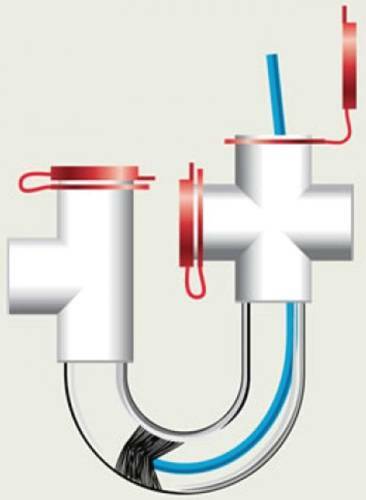 PVC Trap. 3/4" PVCCondensate Traps For A/C Drains. P- Trap. 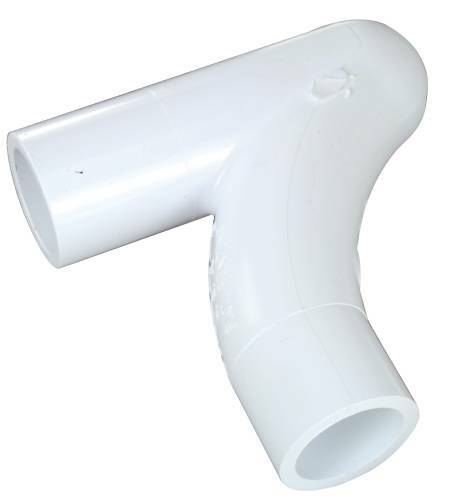 PVC RUNNING TRAP 3/4 IN. PVC Trap. 3/4" PVCCondensate Traps For A/C Drains. Running Trap.